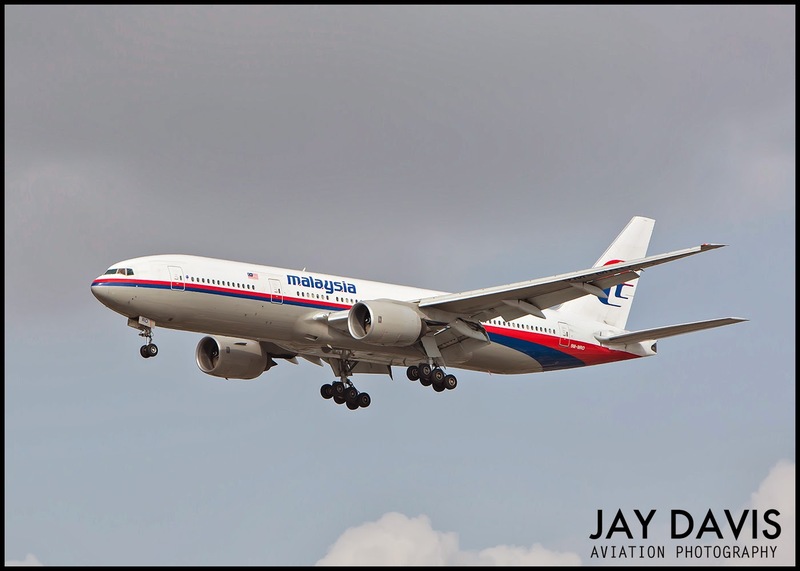 Writing from Kuala Lumpur, Malaysia -- I heard two very interesting comments during today's press briefing by the Malaysian Department of Civil Aviation into the disappearance of Malaysian Flight 370 on March 8. The first was the admission that on day six, investigators feel they are no closer to knowing where to go to find the missing Boeing 777. In a spoof on Twitter, @raykwong shared this photo of the ever expanding search area. In reality, only the South China Sea, the Gulf of Thailand, the Andaman Sea and the Indian Ocean are being searched for the plane and its 239 occupants. Twenty seven thousand square miles and that's big enough, thank you. Nevertheless the speculative theories are blooming as reporters try to wrap a narrative around often conflicting, sometimes technical and occasionally nonsensical statements from investigators, on and off-the record. Just listening to some of the questions during the news conference this afternoon at the Sama-Sama Airport Hotel makes me realize its not just the theories that are wacky, some of the reporters are too. When the waving arm of one journalist was finally recognized, his question was more rant than request. "I'm not hearing from Boeing, I'm not hearing from Rolls-Royce," he said. I don't think that's transparent. I don't think you are being transparent. Due to the National Transportation Safety Board's policy of revealing information as it is learned, people around the world have come to expect that American-style of tell-all briefings. In fact, the USA goes beyond what the International Civil Aviation Organization's Annex 13 recommends as a standard practice. I've already written about whether its realistic to expect to keep secrets in an event as high profile as an airline accident. News abhors a vacuum and in the absence of information in what is certainly the most mystifying event since the kidnapping of the Lindbergh baby, that vacuum will be filled -- facts be damned. The most fantastic scenario I read so far is the suggestion that the plane was commandeered by bad guys (who might or might not be the pilots) and flown to some remote airfield with plans to use the plane again for another nefarious purpose. Another story is Reuters "exclusive" that the plane was under the command of a sophisticated pilot who cleverly threaded the plane in between navigational way points in order to remain undetected. Well undetected Malaysia Flight 370 remains as of this writing. Which brings me to the second interesting statement made at today's press conference. "A normal investigation becomes narrower with time," acting Transport Minister, Hishammuddin Hussein said. "This is not a normal investigation." No one here in Kuala Lumpur will dispute that. You got that right Christine. Personally, I think hit a singularity that opened up in front of them, with Elvis singing 'em home to the promised land. Meaning, they'll turn up in California. Seriously, this has been a damned interesting evolution, particularly trying to keep the media somewhat straight on what is and isn't possible. I actually applaud the Malaysian investigators for NOT releasing more information. 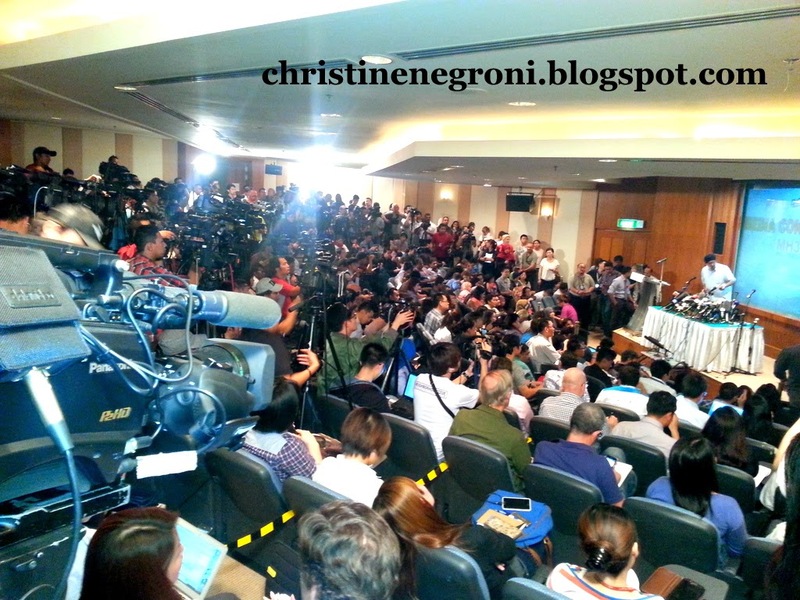 They are following the provisions of Annex 13 despite the ridicule and harassment of the media. What if there are international terror implications, are investigators obligated to disclose this? No. Investigators from Boeing, Rolls-Royce, and many government agencies are now taking part in the investigation. There is no void of talent or resources. It is a very difficult situation, and we should allow these investigators to concentrate on the investigation instead of responding to every far flung rumor or unnamed source who cares to comment. Any investigator who comments outside of the Malaysian IIC is violating international treaty and should not be trusted, anyway. It's time to put down the pitchforks and let the investigation proceed.